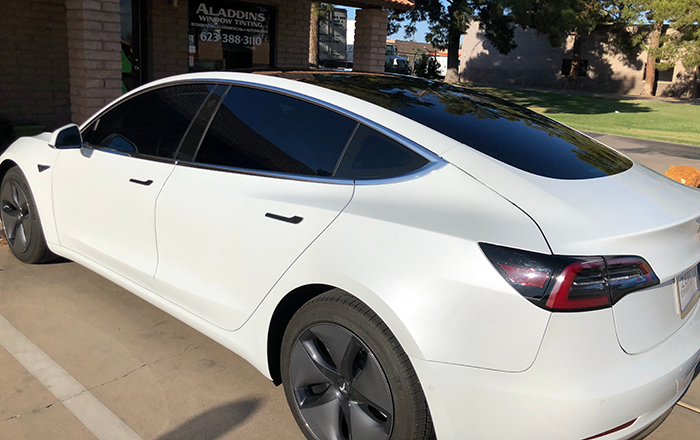 Car window tinting is our bread and butter. Car window tinting has never been easier. 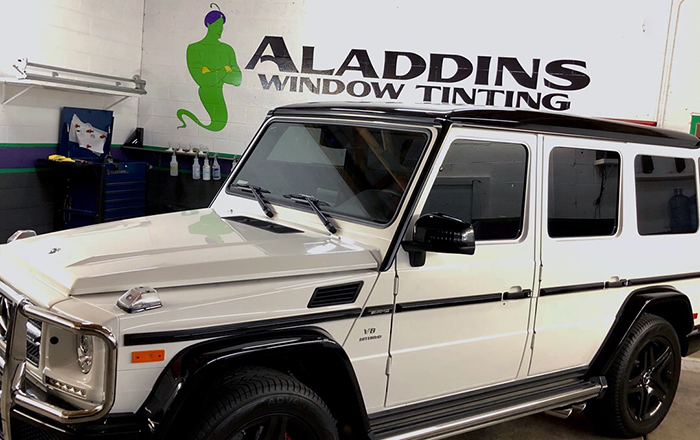 We offer exact pricing for car window tinting over the phone or email; simply provide the year/make/model. Customers can receive same day appointments, however scheduled appointments typically receive faster service. Installation times for most completes (sides and back) is 1-2 hours. When choosing films the shade does not factor into the cost. All of our film lines come with manufacturers lifetime warranties. We are 3M Authorized Auto Film Dealers and carry Crystalline and Color Stable Series. Additionally we are authorized SunTek dealers and we offer Carbon, Carbon XP & Carbon IR (Ceramic). A friendly team member is always ready to assist you. We will address all of your questions until you are completely confident in the film you want to choose. There are many different technical aspects to window film and we are happy to educate our clients. There is a very comfortable lounge to wait in, which includes a couple gaming systems and access to some of the latest streaming apps for movies and T.V. There is always fresh java before noon! A team member will inspect the quality of every installation with the client to ensure customer satisfaction. We will instruct you on the immediate and long term care of your new film installation.